Discussion in 'Premium Account And Premium Browser' started by SIMPLE, Oct 4, 2018. Hellow DM member since zbigz is not allowing to share the account, we have come up with a new idea to download the torrent directly.we have installed the cloud torrent with a 2TB storage.you can add the torrent and download it directly from It. As you can see in image, you have to manually start the torrent. 3. 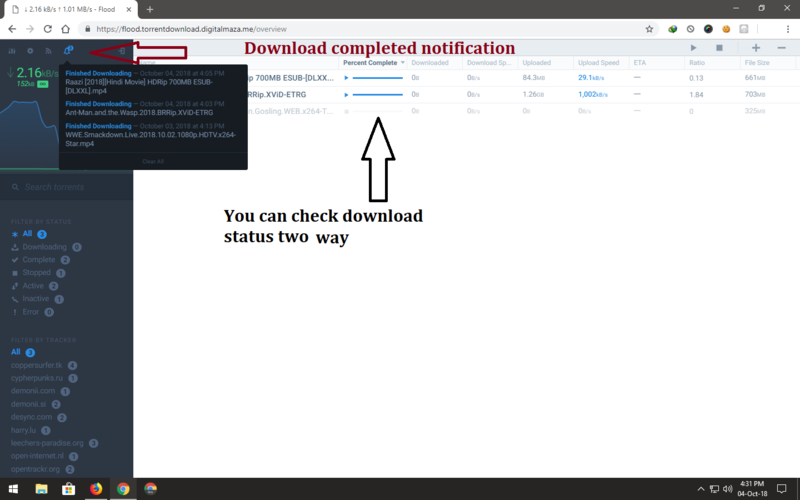 Once the torrent is added and you have started torrent leeching, you can check the status of the torrent as shown in the following image. 4. 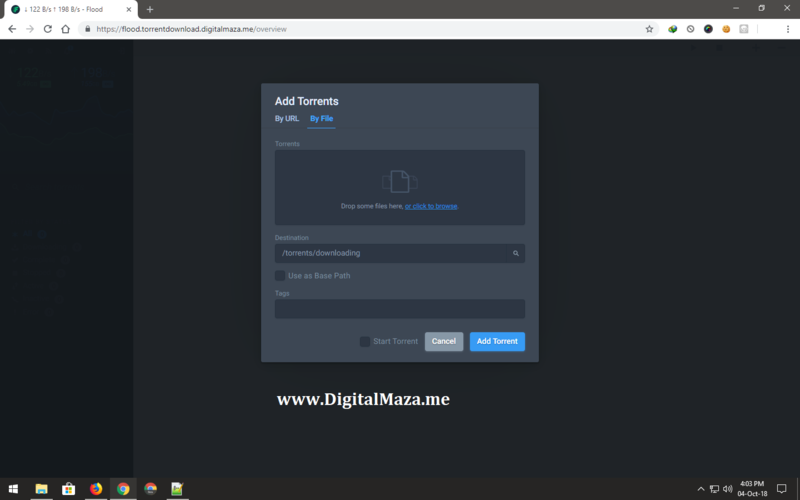 Once the torrent leeching is completed, you can download that torrent into direct form. You have to just right click on that file and select "Download" as shown in the following image. tushar18, Tauras, JohnTNT and 716 others like this. New Guy, IPSI, Rakib64 and 4 others like this. IPSI and Neeraj kumar sharma like this. Super facility....cheers. Thanks a lot for such a facility. Could you plz clear following doubts? 1) How long a torrent stays in there after leaching is completed? 2) When will it been deleted? Who will delete the downloaded files? 3) What if a torrent doesn't have seeders and how long it will wait in the queue searching for the seeders? 4) what is offence in this site? 5) I have added my torrent via magnet link (paste). But the torrent is not visible in the list. I cannot see it (If I see it...I can right click and start). What next I need to do? Neeraj kumar sharma likes this. Login is still working but no longer downloading files (inactives). Tokari and raza2710 like this.